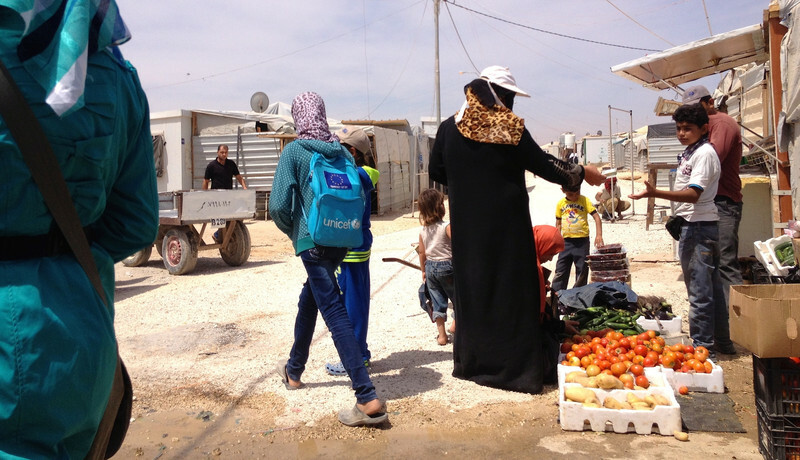 “Welcome to my neighbourhood: District 5, Street 18,” says Nour, a Syrian school teacher, as she leads EUobserver to her home: a metal container and a tent in the Zaatari refugee camp in the Jordanian desert. Her husband has a job in a fruit and vegetable shop on the “Champs-Elysees” – the UN’s humorous name for the camp’s main street. They have saved up for a washing machine, a fan, and a TV. Two of their four children go to school and Nour finds time to read her favourite writer, Syrian love poet Nizar Qabbani. In February last year, things were different. The family fled their village, near Daraa in southern Syria, when government snipers started shooting people from the tops of tall buildings. The Free Syrian Army (FSA), a rebel group, drove them through the countryside in a three-day trip to the border, where they walked for one hour before Jordanian guards took them to a UN registration point. “It was very cold, especially at night. We had to hide from government helicopters. The children were very frightened and they were crying all the way,” Nour said. 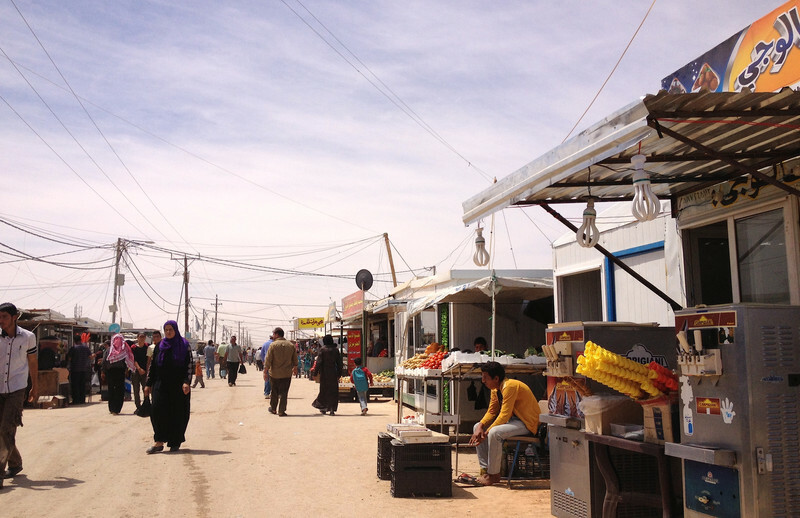 Zaatari has also come a long way in the past 14 months. Kilian Kleinschmidt, the UN “mayor” in charge, told this website that for the first year after it opened in mid-2012 it was “a storage facility for human beings” with tents on naked sand. Today, Zaatari is home to 100,000 Syrians from the Sunni Muslim majority which opposes President Bashar Assad’s Alawite Muslim government. It is the second largest refugee camp in the world after Dadaab in Kenya and what Kleinschmidt calls the fourth largest “city” in Jordan. It has six schools, four hospitals, and several kindergartens, playgrounds, and mosques, donated by Bahrain, Italy, Morocco, Qatar, Saudi Arabia, and the US. The Champs-Elysees hosts 4,000 small businesses. There are mini-supermarkets, karate clubs, wedding-dress shops, pet stores, and travel agencies. Kleinschmidt estimates that €10 million a month changes hands in the camp’s “GDP”. People have moved to create neighbourhoods of extended families. In some places, they have poured concrete between containers, built fountains and hung cages with song birds in imitation of their former life. They live on UN coupons which they exchange for food and other essentials. But many of them sneak back and forth past the Jordanian gendarmes and Bedouin guards who patrol the perimeter to work on the black in local villages. There is less unrest, but there is crime. Cartels control the market and Jordanian farms on roads to the camp are littered with white tarpaulins bearing blue UN logos, which cost the UN $500, but which are sold for as little as 10 Jordanian Dinars ($14 or €10) outside the camp. “Call it organised crime or disorganised crime: Everything that can be stolen is stolen," Kleinschmidt noted. “Professionals, those who have money, find ways to leave the camp and make arrangements for themselves in Amman. 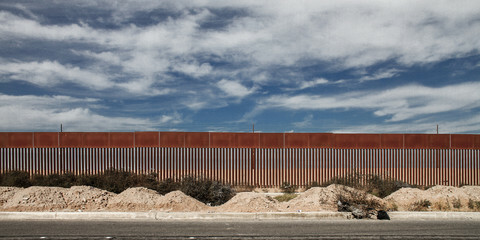 Those who are left are mostly former traders or border smugglers … They are incredibly active people,” he added. The criminality extends to arranged marriages. In Syria, the minimum legal age for girls to wed is 14, and some Zaatari fathers sell young daughters to men in Jordan, where the legal age is 18 and where Muslims can have four wives, in snap ceremonies officiated by Zaatari clerics. Khaled, a Jordanian policeman from a nearby town, told EUobserver about a marriage in March. The camp is a small part of the Syrian civil war. The UN has registered 2.7 million refugees in Jordan, Egypt, Iraq, Lebanon, and Turkey since it began in 2011. 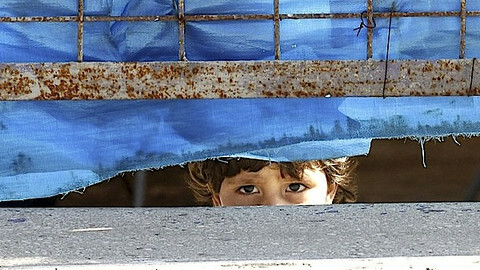 It says more than 6 million have fled their homes but are still in Syria. It stopped counting the dead at 100,000 for lack of data. One official from the EU embassy in Amman drives to Damascus and back each month under Assad’s protection to appeal for more access. But the embassy’s Veit said Syria is closed. “How much do we know about the death toll? How many people have really been displaced? We work on estimates,” she noted. 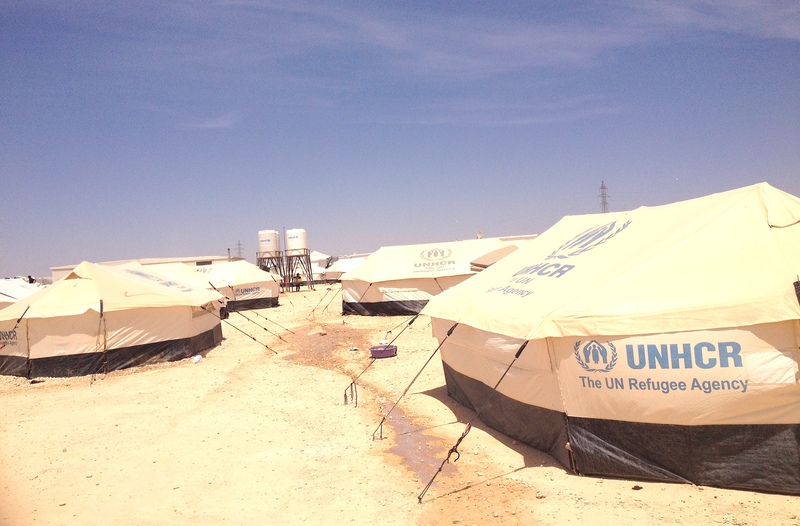 There are five camps in Jordan and a sixth one, for 130,000 people, is being built. Jordan’s interior ministry official in charge of refugees, Saleh Kilani, told this website he has more than 600,000 registered persons, and up to 1.3 million Syrians in total, trapped in his country. There are signs Jordan's patience is wearing thin. Most refugees used to come via crossing points in north-west Jordan near the roads from Daraa. But the flow recently dropped to as few as 500 a month, mainly via the deserts in the north-east, where Jordan borders Iraq and Syria, and where people’s journey can last weeks. Kilani told this website his “[north-eastern] borders are not closed” and the change is “because of the situation on the other side [in Syria]”. 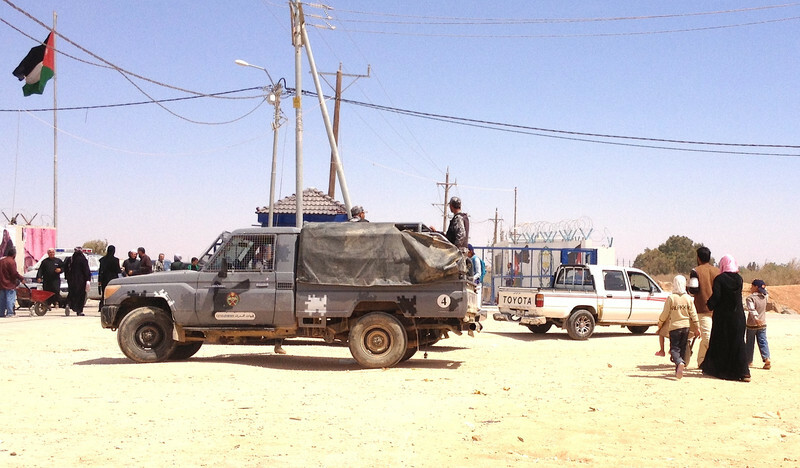 But the UN and the EU suspect Jordanian guards in the north-east are pushing people back. “This is an issue that we are constantly trying to raise – that people who need protection should be able to cross wherever they are,” the EU’s Gallegos said. 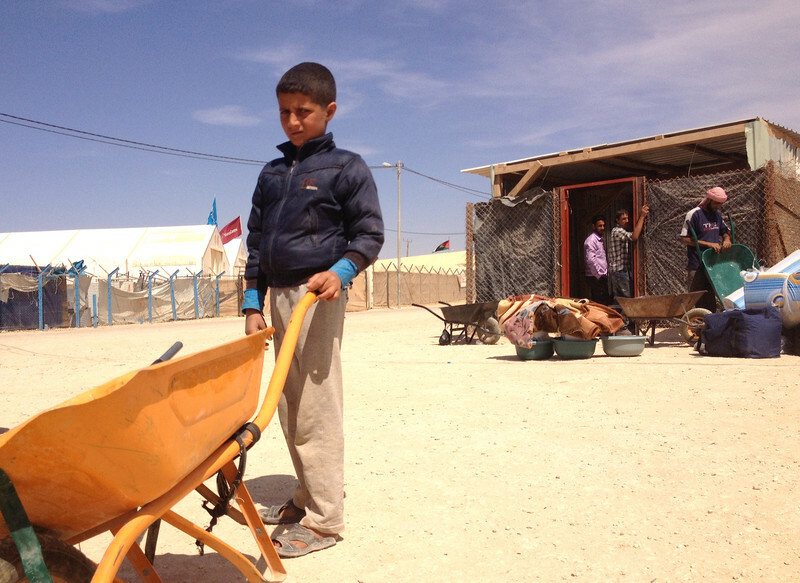 Meanwhile, in Zaatari, Nour's routine goes on. She wakes at 5am, prays, and goes to get bread for breakfast. She takes two daughters to school, where some classes have 150 students, but keeps her youngest daughter and her son at home. “I don’t let the children play outside our caravan because I am frightened for them to learn something bad … my son is an only boy, he has no brother to protect him, and there are too many bad boys here,” she says. She does housework. She cooks in the communal kitchens. The children go to bed at 9pm. She sleeps at 11pm. She does not go out in the evening because it is considered indecent for Muslim women to walk alone after dark. Despite the semblance of normality, the war is near. The camp is 12km from the Syrian border and people hear artillery fire on the other side. “When we hear the explosions, we remember everything: how we had to hide, the crying,” Nour said. It is not her real name. Few adults in Zaatari want to be named or photographed by press because they have relatives in Syria who might come to harm. 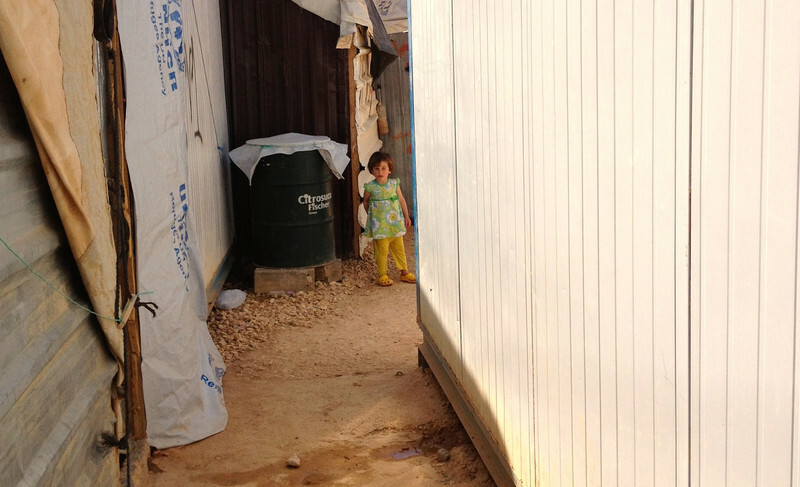 One new family, which arrived the day EUobserver visited the camp, hid in an iron shack at the gate. The man said through an intermediary that he, his wife, and their one-year-old child had been on the road for two weeks, that they crossed near the Iraqi border, and that they wanted to leave Zaatari because they think Syrian authorities have infiltrators inside. 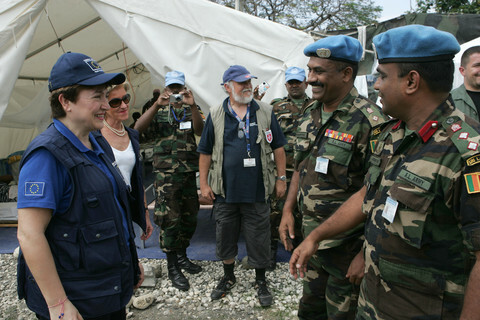 Even those who are doing well long to leave the camp despite the UN's improvements. None of them want to be resettled in Europe. “We just hope to go back to Syria. It’s our country, our home … Nobody likes life here. 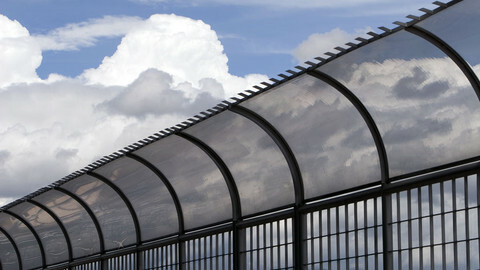 It feels like a big prison,” Nour said. “It was better in my village. 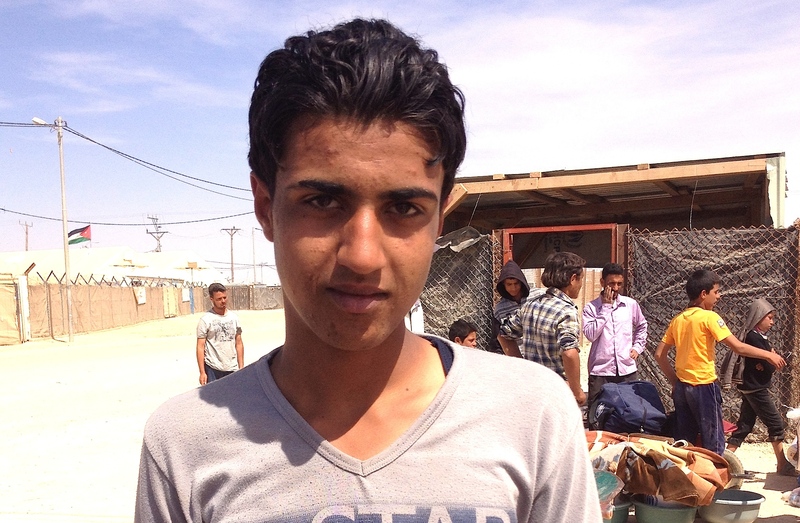 I want to go back,” Bashar, an 11-year-old boy who earns 1 to 3 Jordanian Dinars (JDs) a day carrying things in a wheelbarrow at the Zaatari gate, noted. He is the only one earning cash for a family which includes his and his brother’s wives and 42 children. But many men do nothing while their wives and sons, who get jobs more easily because they are paid less, become the breadwinners. The camp still sees protests. In April, fighting between Jordanian gendarmes and Zaatari stone throwers saw one man shot dead and 20 injured. “They say: 'So what that you spend $500,000 a day on us? That’s the price of half a missile that America could fire at Assad’,” the UN’s Kleinschmidt said. Some men and boys sneak back to Syria to join the Jabhat al-Nusra rebel group, which is considered stronger than the FSA. For his part, Adnan (not his real name), a 42-year-old Sunni imam, tries to make sure they have their parents’ permission if they are minors. When he leads prayers for his congregation of more than 400 each Friday he calls for peace so they can return to Syria. But his contacts tell him that Assad is using chlorine gas to kill civilians. Two ideas make him laugh. One: that Assad’s decision to hold elections in June will end the conflict. Two: that Western countries will help. “It’s a big joke. There can be no election when someone is killing his own people. He will elect himself again, but nobody will elect him … If America and other countries wanted to help, why have they waited until he killed half his people? ... It’s a black future for us,” Adnan said. He believes peace will come in the end. “People don’t have this feeling – to kill Alawis. Our war is not against Syrian citizens. It’s Assad who is trying to create a war between Alawi and Sunni. We can live together again. Sunni people want peace. A grieving mother, when she loses her child, grieves in the same way whether she is Sunni, Alawi, or Christian,” he added. Hais, a 16-year old boy from Daraa, whose father died fighting with the FSA, echoes the imam. 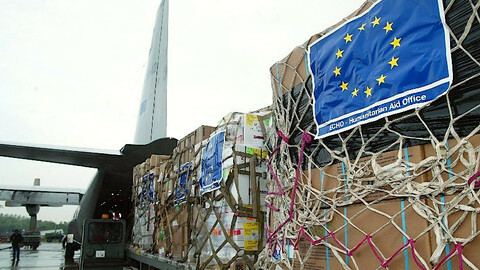 As the EU considers how to spend aid in its next budgetary period, officials on the ground do not expect the crisis to end soon. 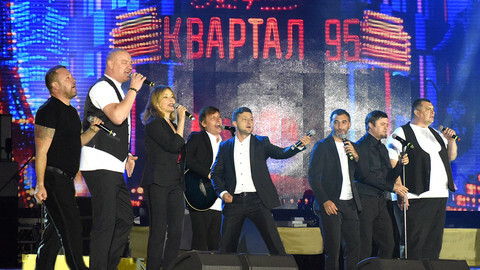 “Everybody [in the media] is writing about Ukraine now. It’s natural. But if there is less interest in Syria, there's likely to be less money,” the Amman embassy’s Veit noted. The low number of resettled Syrians in the EU is a bleak reminder of how national politics fails to deliver on human rights. 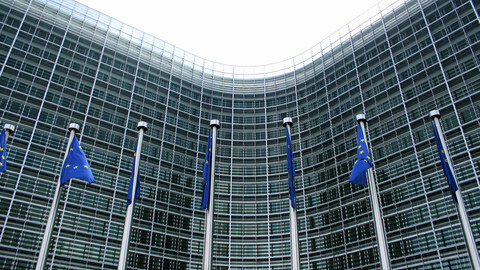 The EU is upholding diplomatic privileges for Syrian officials despite the fact there is no EU-Syria diplomacy. The EU needs to maintain pressure on Bulgaria to stop its pushbacks of Syrian and Afghan refugees on the Turkish border.